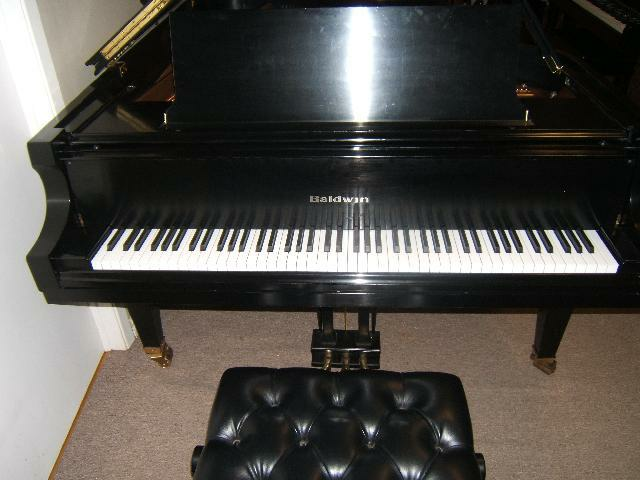 Description: Rare opportunity to own a semi concert grand piano by one of North America's great piano makers. Hand built to the highest standards . Full lush powerful sound --- very different from Yamaha . Like new condition in satin ebony. Comes with concert bench.